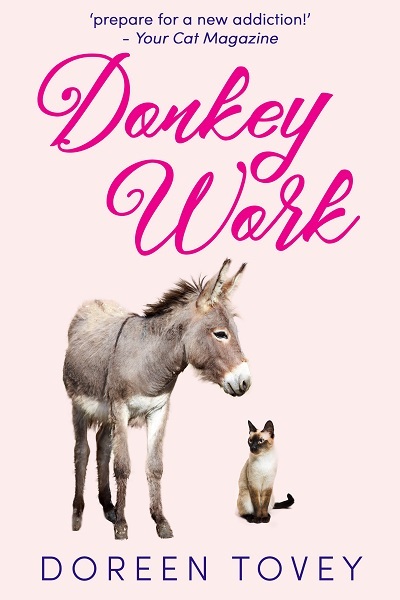 Doreen Tovey enchants us with stories of life with her husband Charles in a West Country village, where they are driven to distraction by Siamese cats, Annabel the donkey, nesting swallows, bucking horses, and the villagers who still regard them as inept townsfolk, even after 18 years. 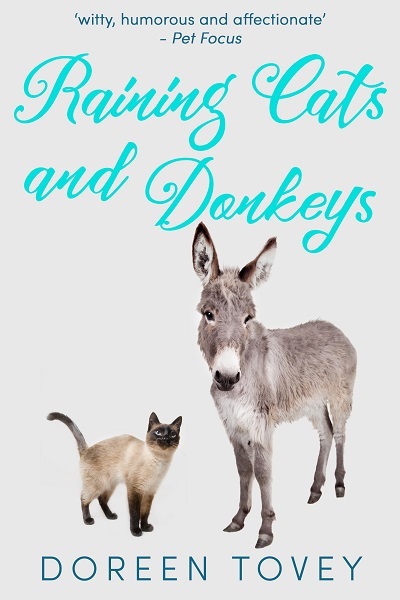 In an effort to get away from it all, they take a trip to Canada to see the bears and wolves — much to the alarm of Father Adams and Miss Wellington. 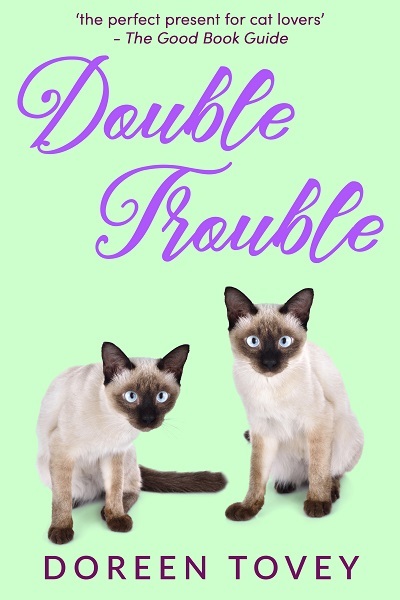 If they can’t handle Siamese cats, how will they handle a grizzly? 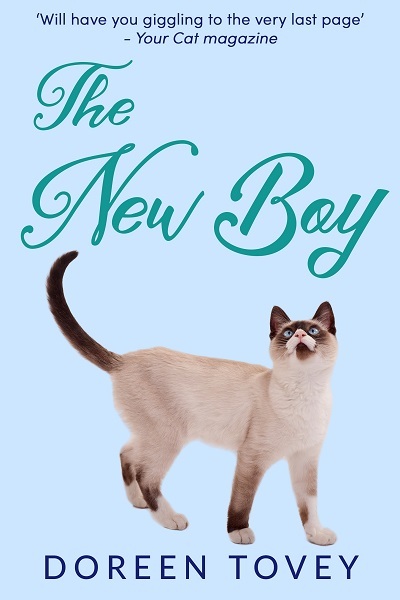 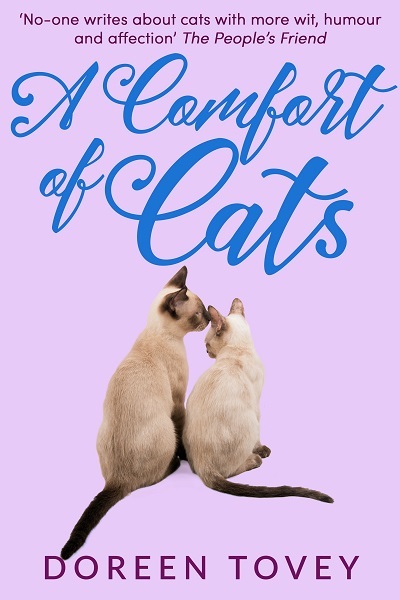 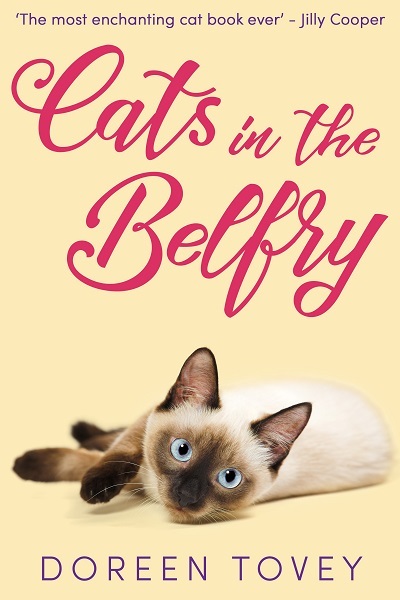 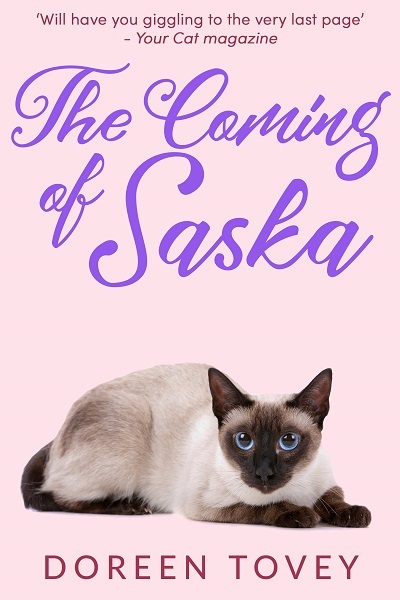 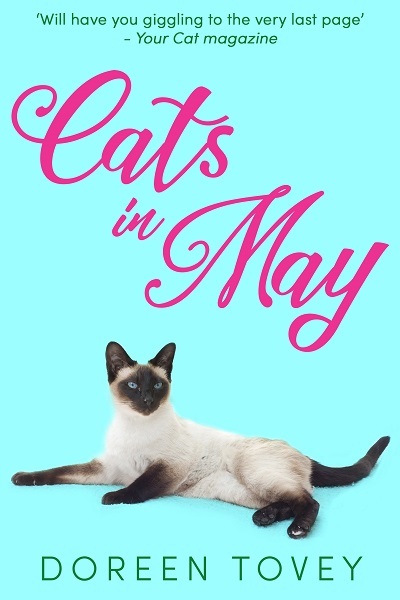 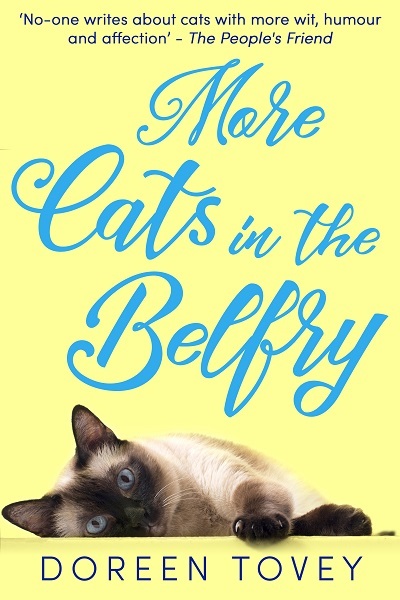 The Coming of Saska continues Doreen Tovey’s memoirs about living with Siamese cats – and other animals: set in the British countryside, it is told with wit, mischief, and above all humour.